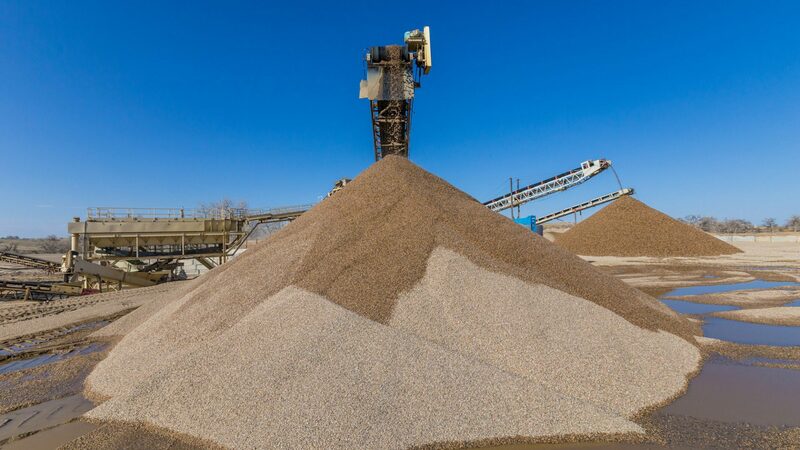 Aggregates are fragments of rock classified by particle size and consistency. They are used to build highways, bridges, homes, schools and sidewalks. 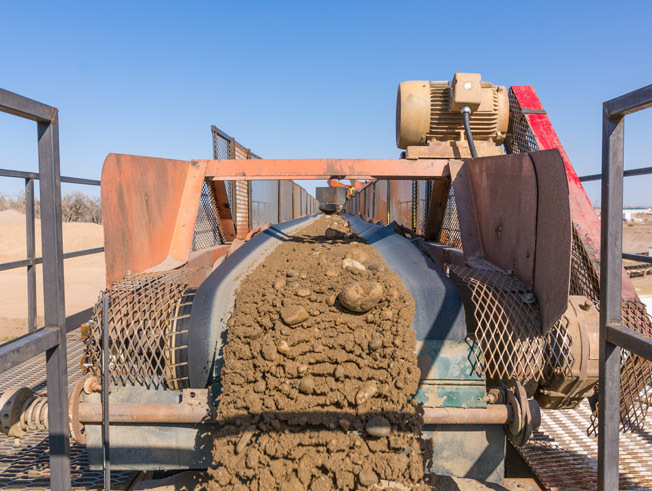 There are several types of aggregates including crushed stone and manufactured sand, gravel, and sand.